As Comic-Con 2016 gets rolling, amazing new nuggets of information are flying out the door of the San Diego Convention Center. Among the fun today was the Comic-Con debut of Voltron: The Legendary Defender. Its panel featured co-creators Joaquim Dos Santos and Lauren Montgomery, writer Tim Hedrick, and Steven Yeun (The Walking Dead) who plays Keith, the Red Lion's pilot, on the show. The panel discussed the amazing first season, including the shocking ending that saw the team dispersed across the galaxy. In addition, guests were treated to a sneak peek at the exciting second season of Voltron. 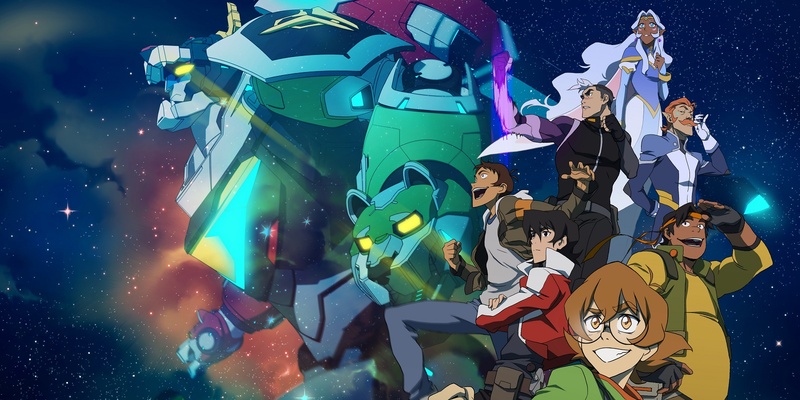 DreamWorks' executive producers Montgomery and Dos Santos, along with head writer Hedrick announced that Voltron: Legendary Defender would return for another full season. The trio, who also worked on the acclaimed animated Nickelodeon series, The Legend of Korra, will return in the same capacity for the second season. Although the exact air date is unspecified, the second season is slated for release by Netflix sometime in late 2016. 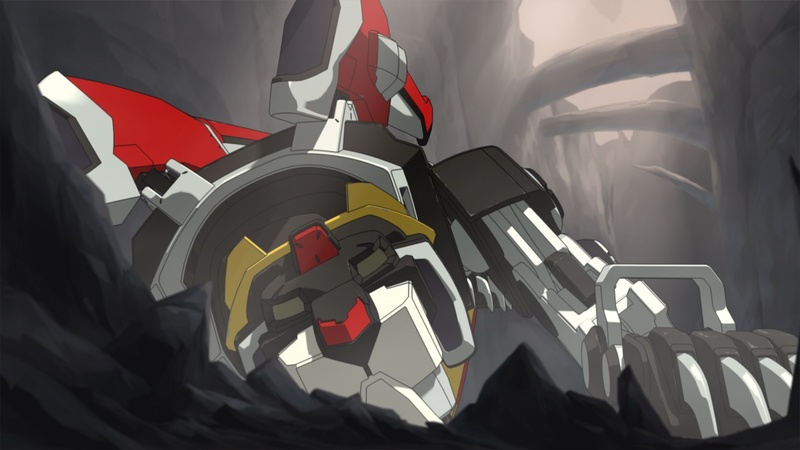 The most recent iteration of Voltron, based on the 1984 adventure series Voltron: Defender of the Universe, grew quite popular with modern audiences, as well as fans of the original show. Cobbled together from scraps of older Japanese cartoons (or Anime) by John Teichmann and Peter Keefe, the first Voltron scored surprisingly well in the ratings, spawning several spinoffs over the years. Its second iteration was able to surpass its predecessor by securing high-quality first-run animation and creating an engaging story arc and characters with original scripting. Being renewed for a second season will give audiences a chance to catch up with their favorite characters in the aftermath of Haggar’s attack. Voltron: Legendary Defender owes its success to an interesting blend of nostalgia and modern appeal. While the redux is superior to its predecessor in plot consistency, animation, and character development, the series wouldn't even exist were it not for the charms of its predecessor. Fans of the current series bear witness to one of the biggest positive hiccups of Hollywood's nostalgia cycle: When love for a childhood property combines with superior budgeting and technology to create something worthy of, if not superior to its original. While critically and fan lauded, Voltron's second season will be the streaming show's true test. If the DreamWorks show can sustain the quality of writing, continue developing their characters (which they've already succeeded at) and round out their villains, the series ought to be around for at least a few more seasons. Season 2 of DreamWorks’ Voltron: Legendary Defender will air in late 2016 on Netflix. Season 1 is currently available on Netflix.